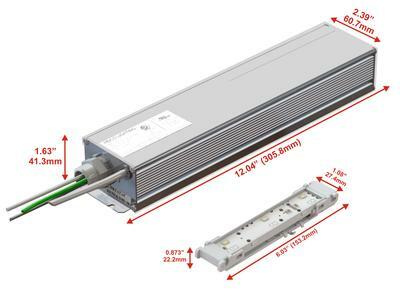 Designed for the architectural lighting industry, the LMPS-750 power supply is part of the HEICO lightingTM Contactless LED System. The power supply is fully potted and suitable for use in dry and damp locations. The AC power of the LMPS is fed by electromagnetic induction to the LED array, which eliminates electrical contacts and risks of corrosion. 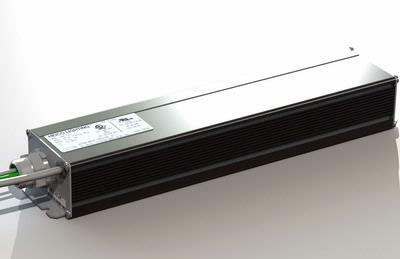 The LMPS-750 is UL listed and its output is compliant to Class 2 security extra low voltage (SELV).